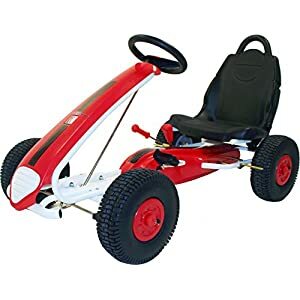 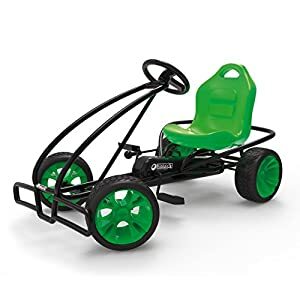 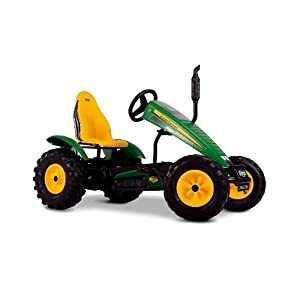 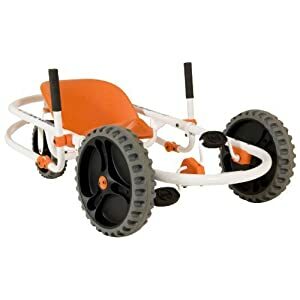 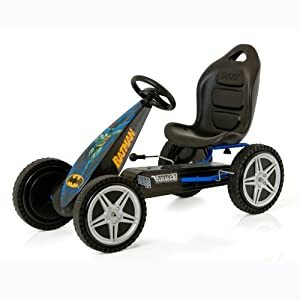 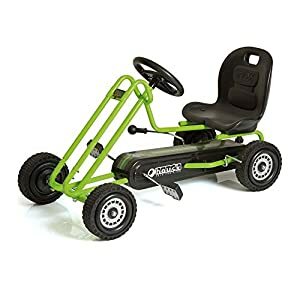 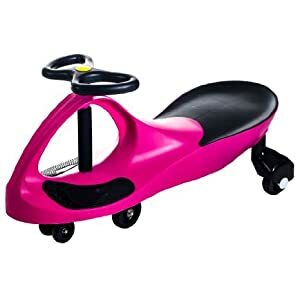 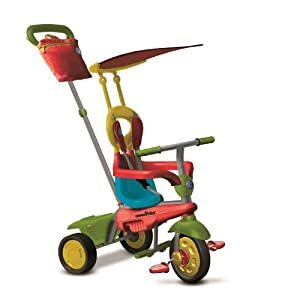 Are you looking for great ride-on pedal go karts for toddlers? 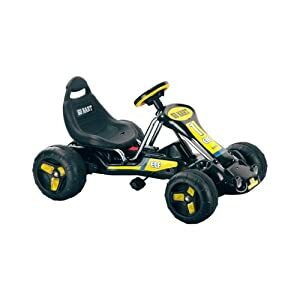 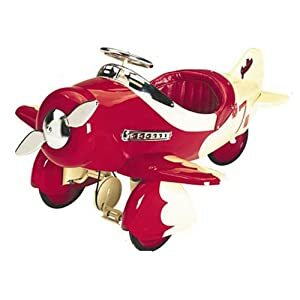 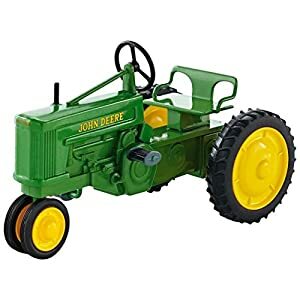 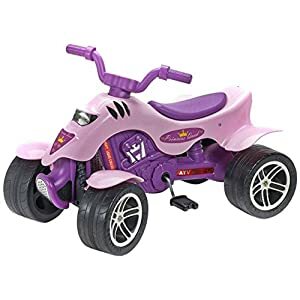 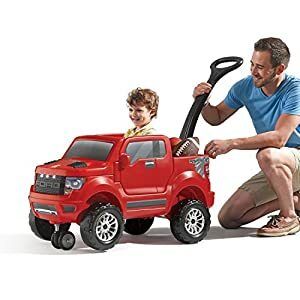 If so, look no further than Epic Kids Toys. 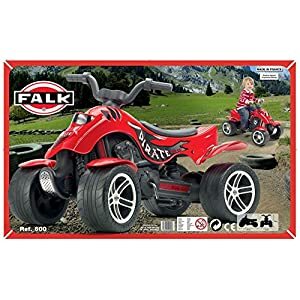 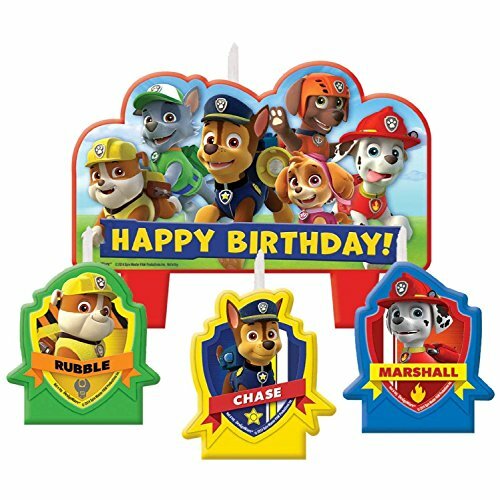 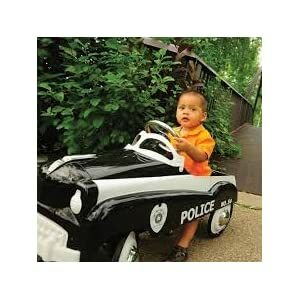 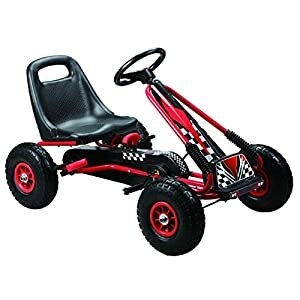 Here, you’ll find the most popular pedal cars, pedal go karts, skates, bikes and other ride-on toys. 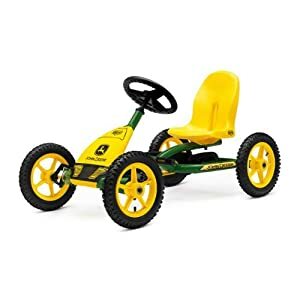 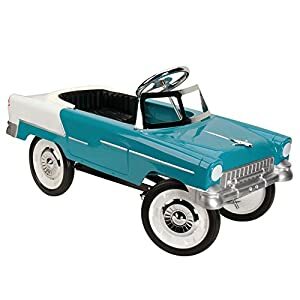 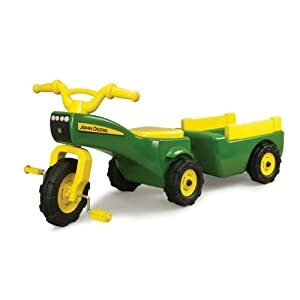 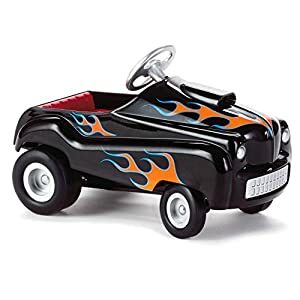 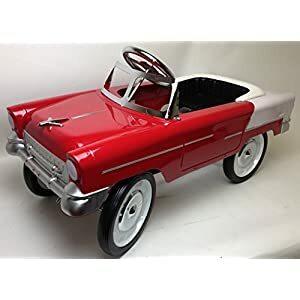 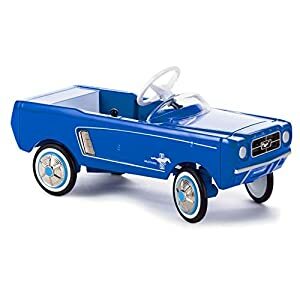 EKT has the widest selection of pedal cars for kids, and you’re sure to find something for children of all ages. 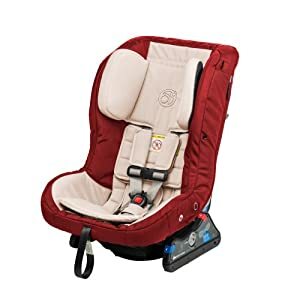 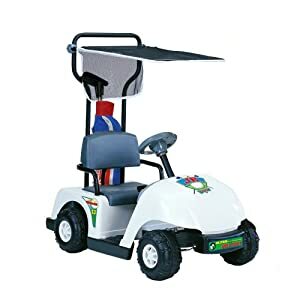 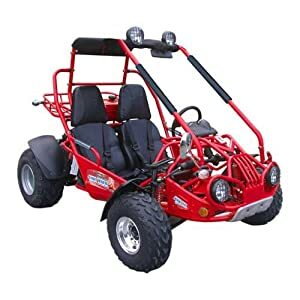 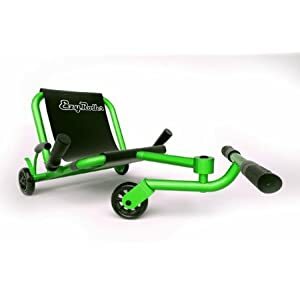 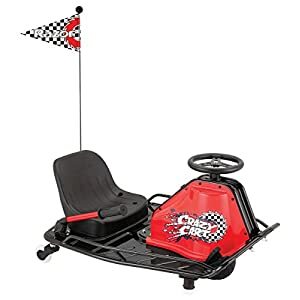 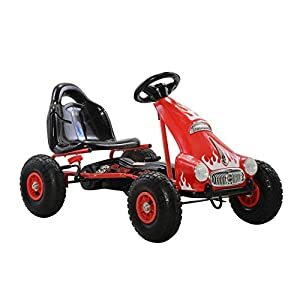 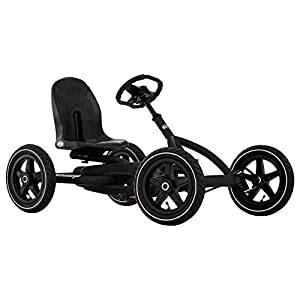 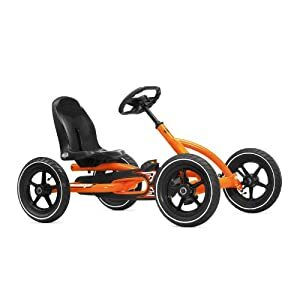 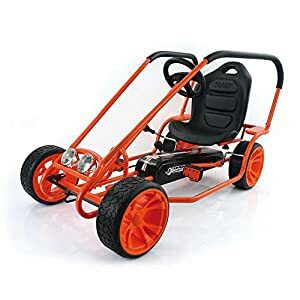 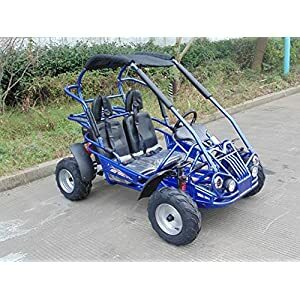 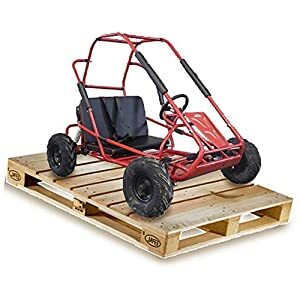 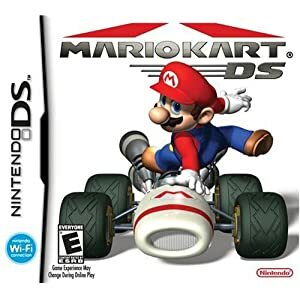 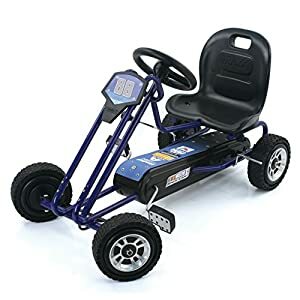 When you make a selection from our site, you’ll be taken to Amazon where you can securely complete your purchase of one of the best pedal go karts. 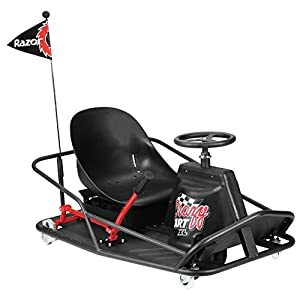 When parents want to buy the best pedal cars, this is the place to be.